Send Us Your Repair Picture For Free Estimate. 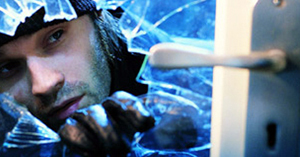 Contact Toronto Window Repairs using the form below, and we'll get back to you within 24 hours. 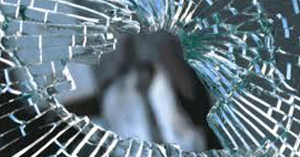 We have specialists for replace or repair all types of broken windows & doors. 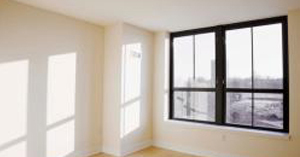 Do you need to repair or replace your broken windows and/or doors? Or how about upgrade to newer parts such as security and/or double-locks? We have over 35+ years in professional window & door experience, we pride ourselves with honesty, reliability and integrity of workmanship. 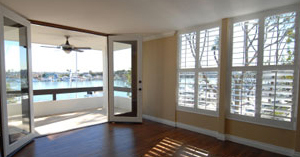 Our specialists can fix and replace all types of broken windows & doors. Don't let your broken parts get in your way. Call and speak to one of our specialists today! 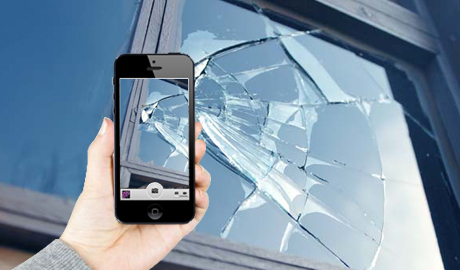 "The quality of service, workmanship, reliability and value for money which Budget Window Repairs offers is second to none. We can't recommend him highly enough!" 10911 Woodbine Ave. Markham, Ontario, L6C 1J4 Canada.